Patti S. Spencer, Esq., Trusts, estates and tax attorney, is a nationally recognized author and educator. Ms. Spencer has been recognized by the legal profession for her educational commitment and her work with families, individuals, businesses, attorneys and accountants she serves as a peer-nominated fellow of the American College of Trust and Estate Counsel (ACTEC). Ms. Spencer taught Estate and Gift Taxation, Trusts and Estates, and Estate Planning at Boston University School of Law for eight years and has also taught Federal Income Taxation at Franklin and Marshall College. 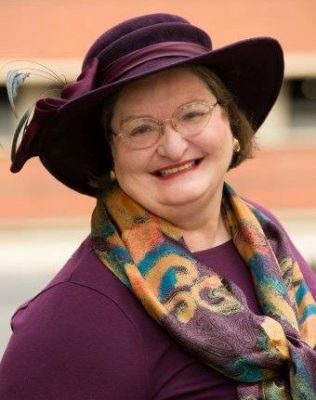 She is the author of two books on estate matters, numerous articles on estate planning topics, and is a frequent lecturer at continuing education programs for CPAs and lawyers. This career experience, along with her tenure at several of Boston’s leading law firms, helps her to address the needs of attorneys, accountants and individuals alike, and to serve as an expert witness in fiduciary litigation. In her free time, Ms. Spencer writes about various topics that interest her including estate planning, trusts, history, childhood experiences and more. Click here read more.